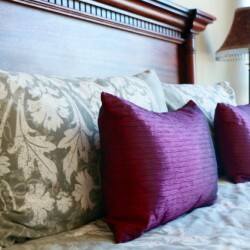 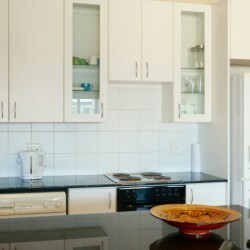 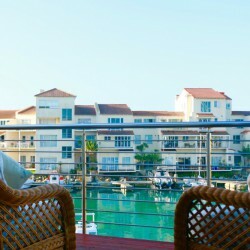 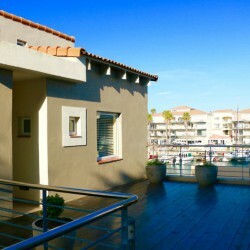 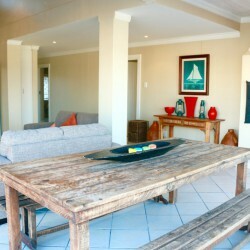 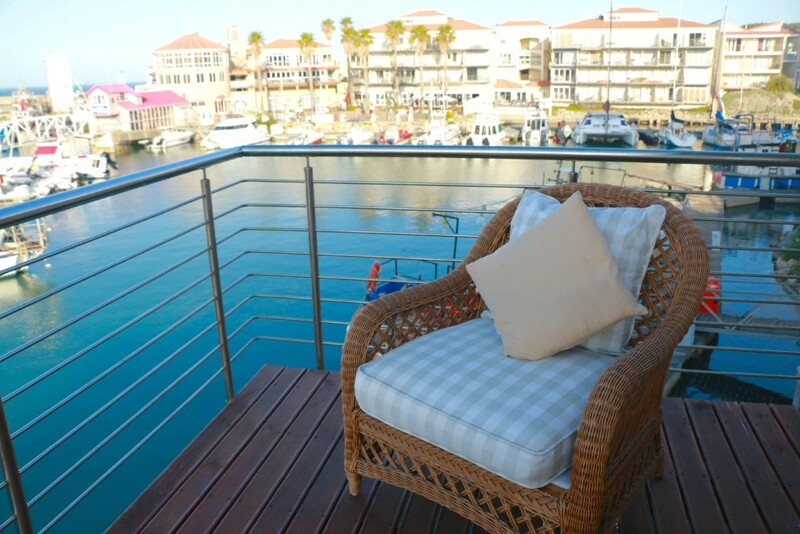 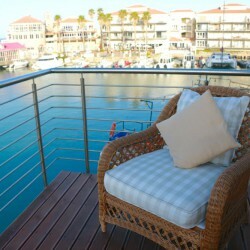 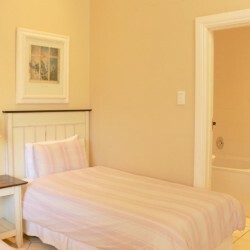 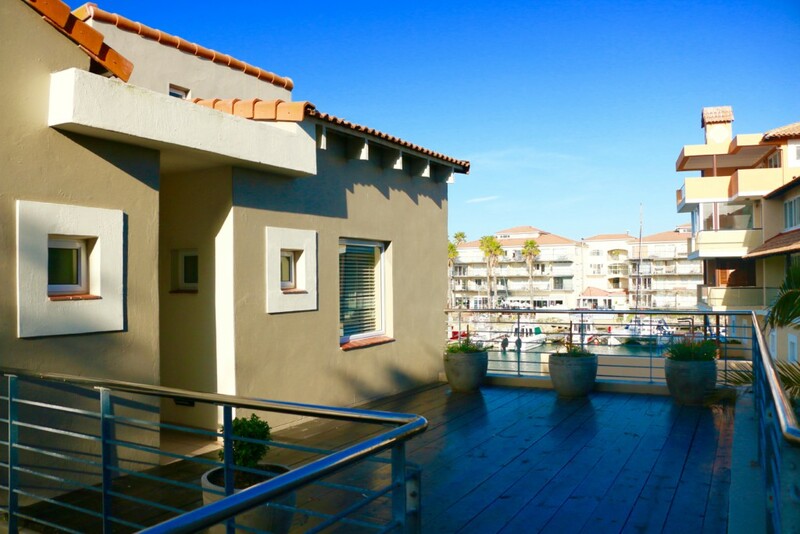 This is an exclusive and one of a kind three bedroom en-suite apartment situated in the Port St Francis Estate. 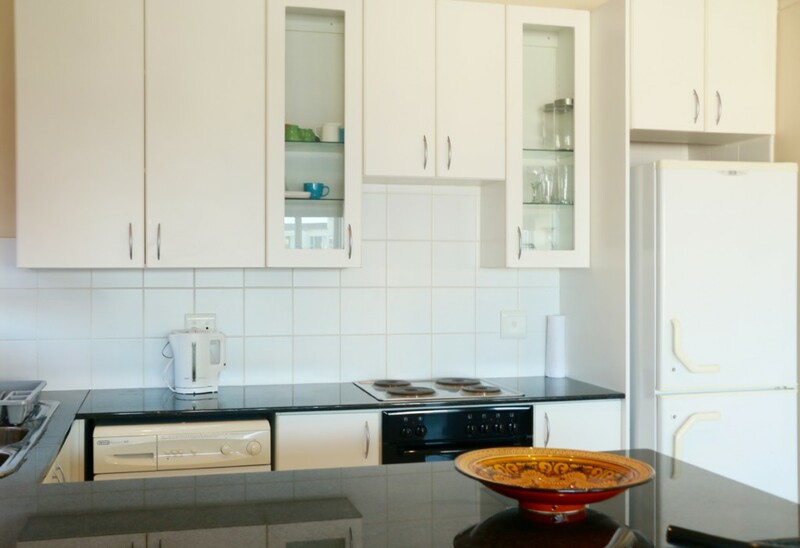 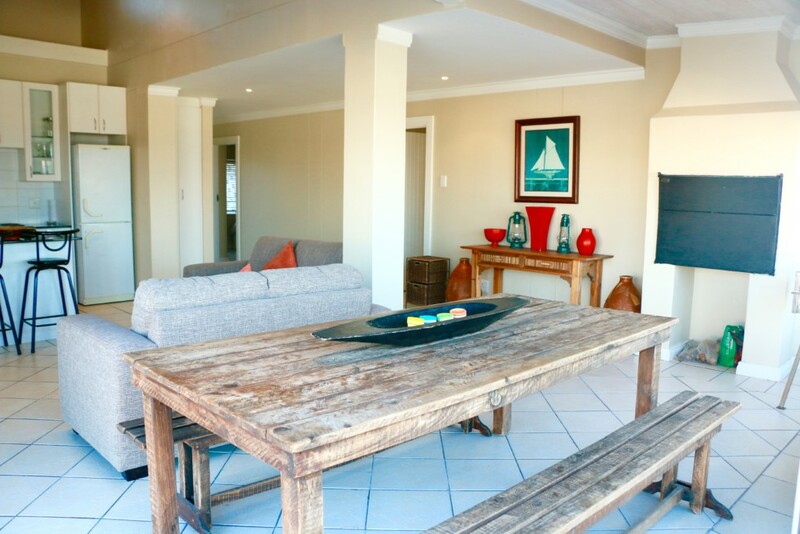 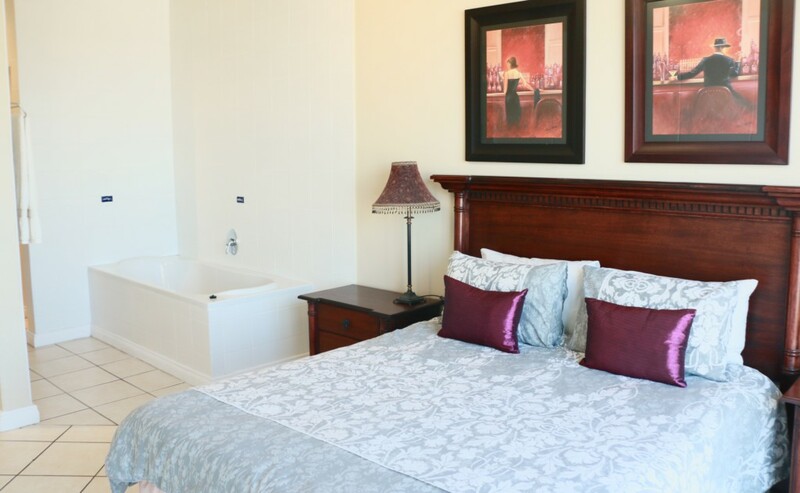 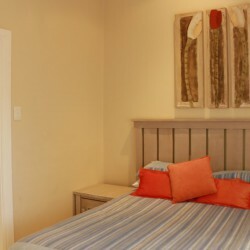 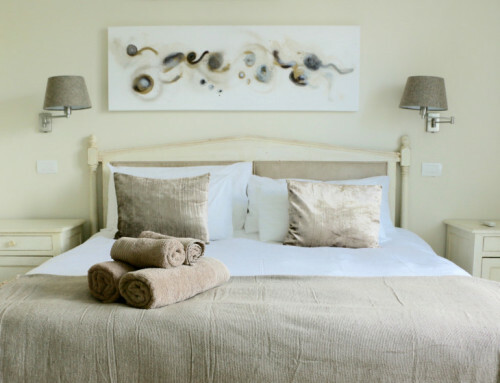 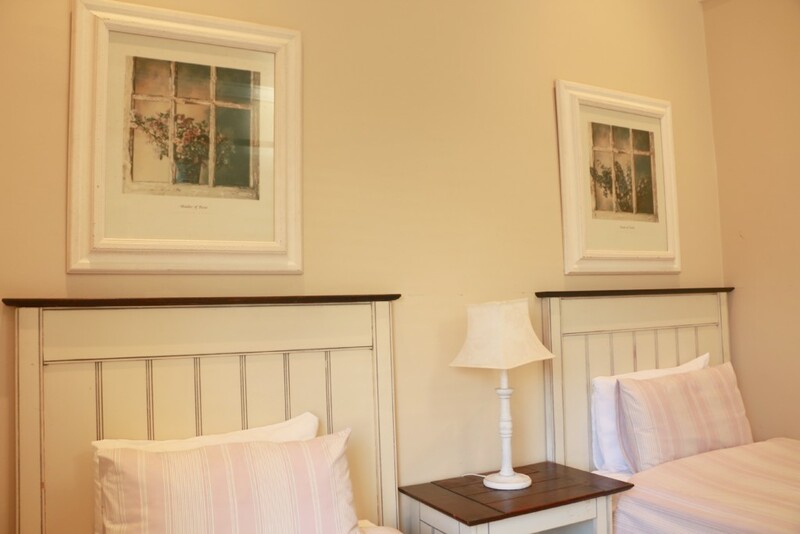 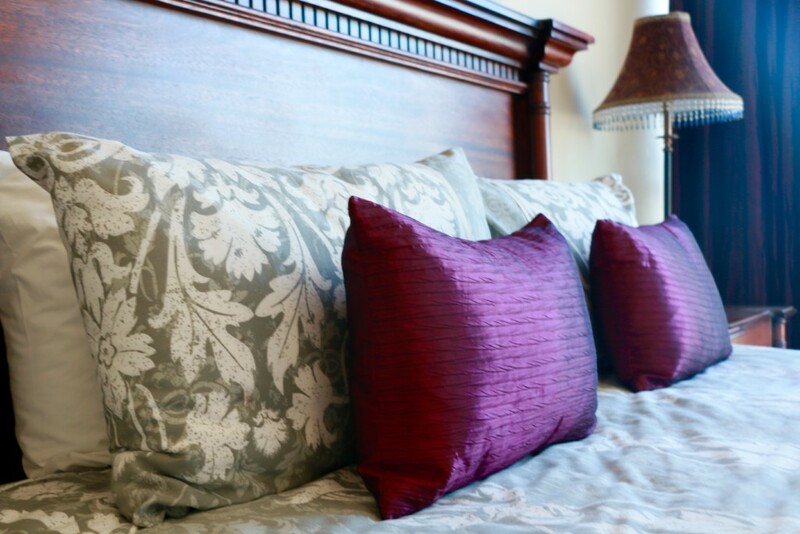 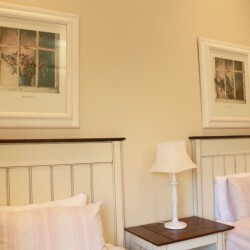 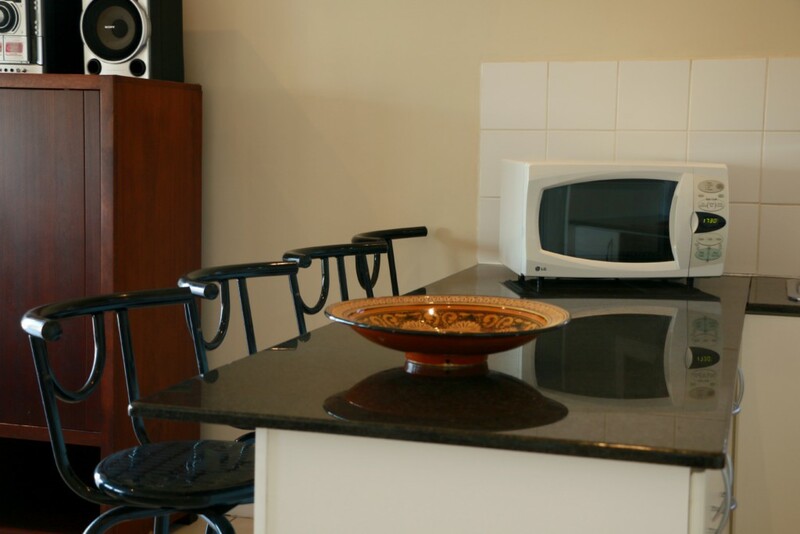 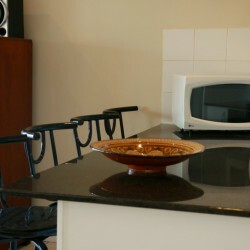 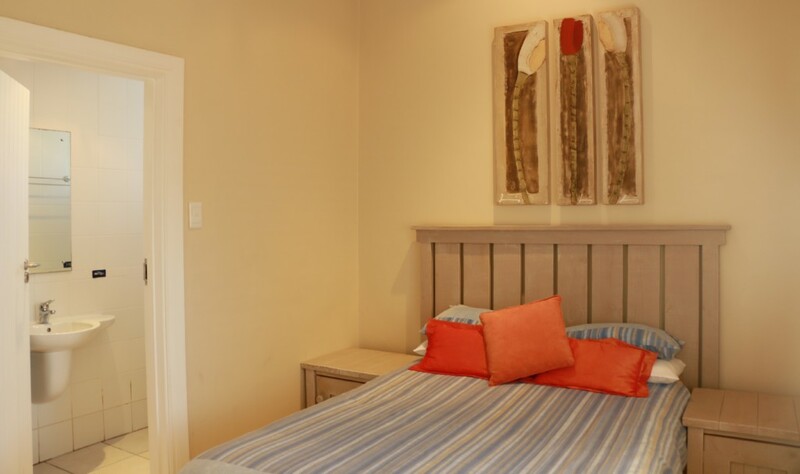 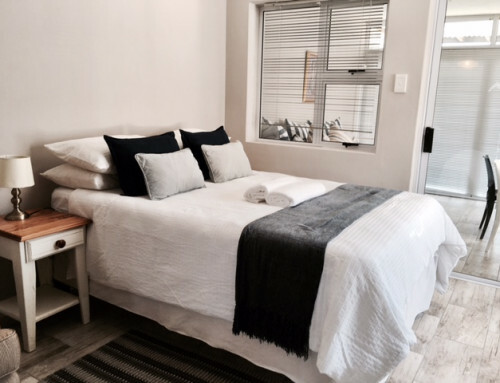 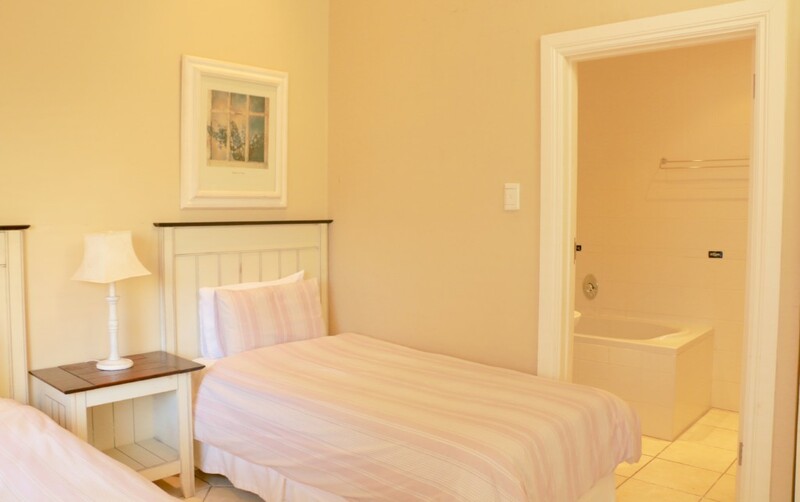 The apartment has a private entrance, secure underground parking, a fully equipped kitchen, indoor and outdoor braai as well as all of the comforts and amenities to ensure a leisurely stay. 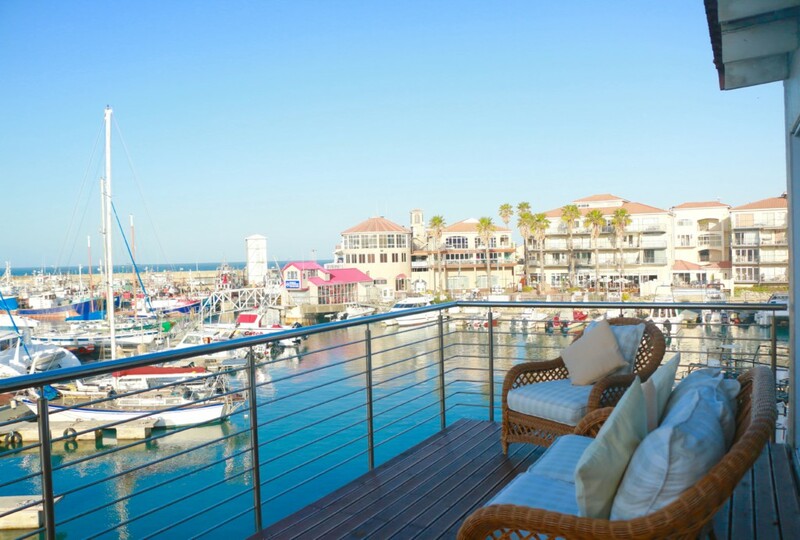 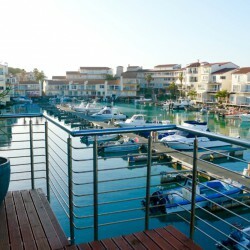 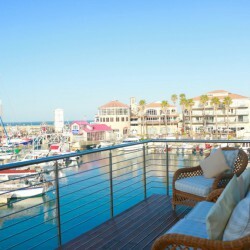 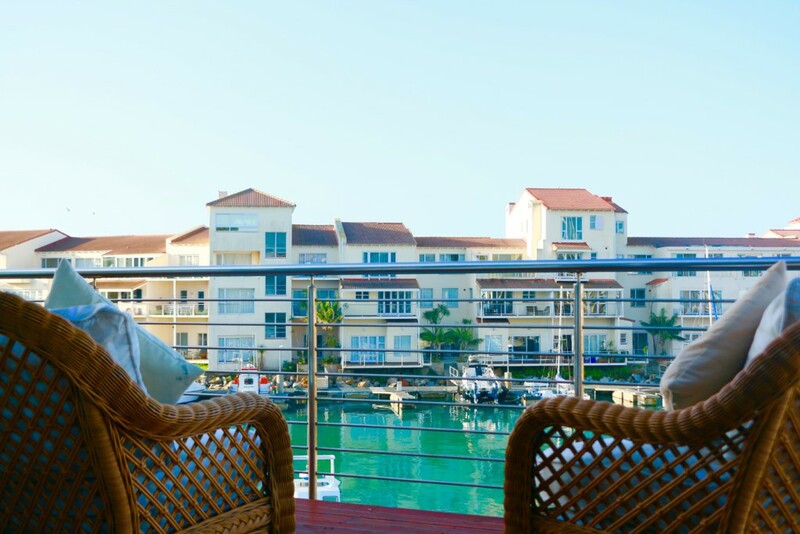 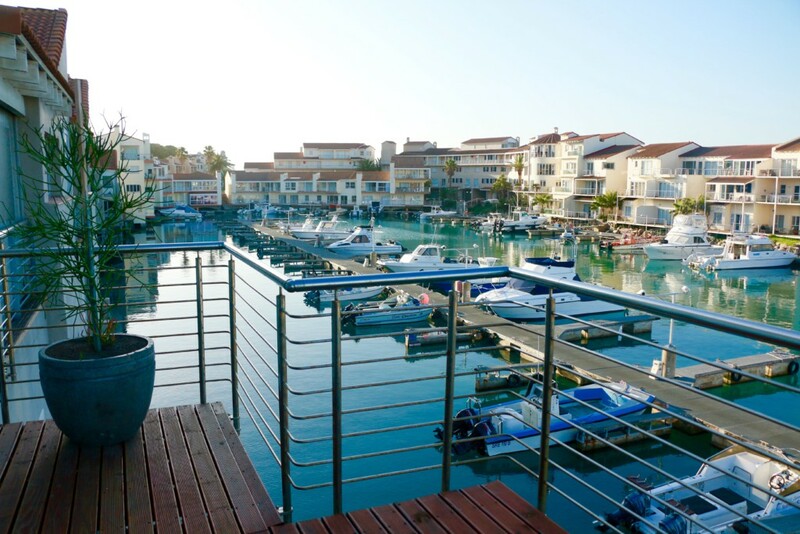 The large windows and the balcony, which is accessible from the main bedroom and the living area creates the perfect opportunity for you to truly enjoy the magnificent and uninterrupted views of the Port St Francis Harbor. 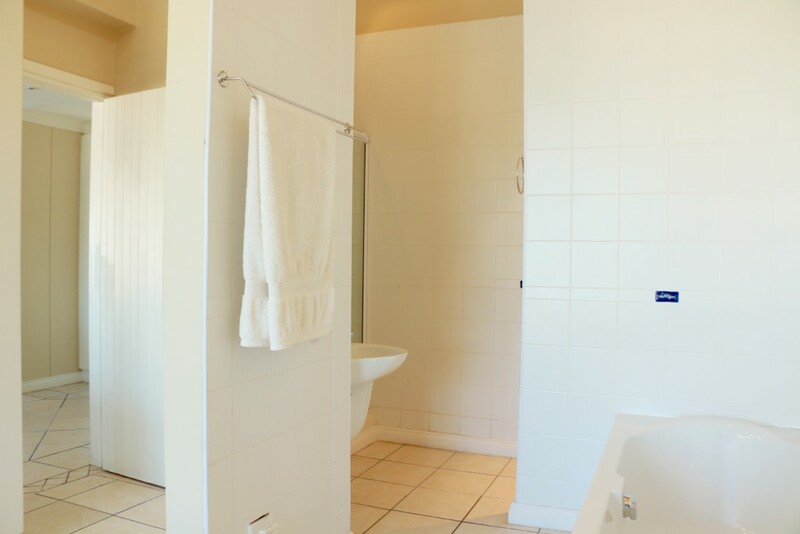 Located within a two minutes walking distance from your front door you will find the nearby restaurants, the estates swimming pool as well as access to the estates private beach.